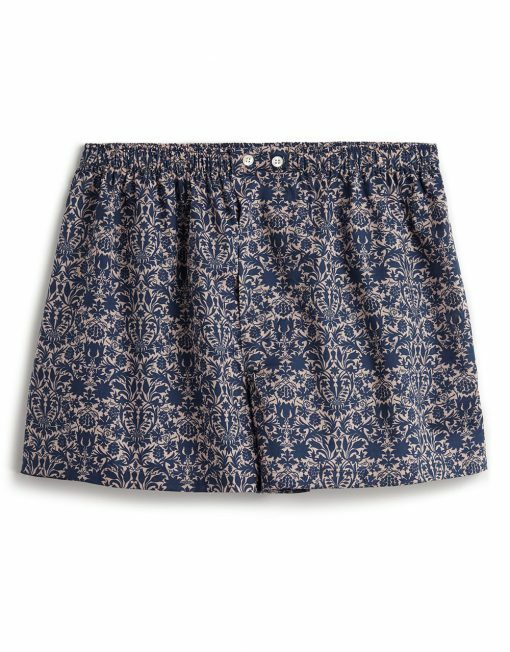 These beautiful stylish boxers are woven from two tones of cotton yarn for a subtle all over pattern and takes on a slight sheen. 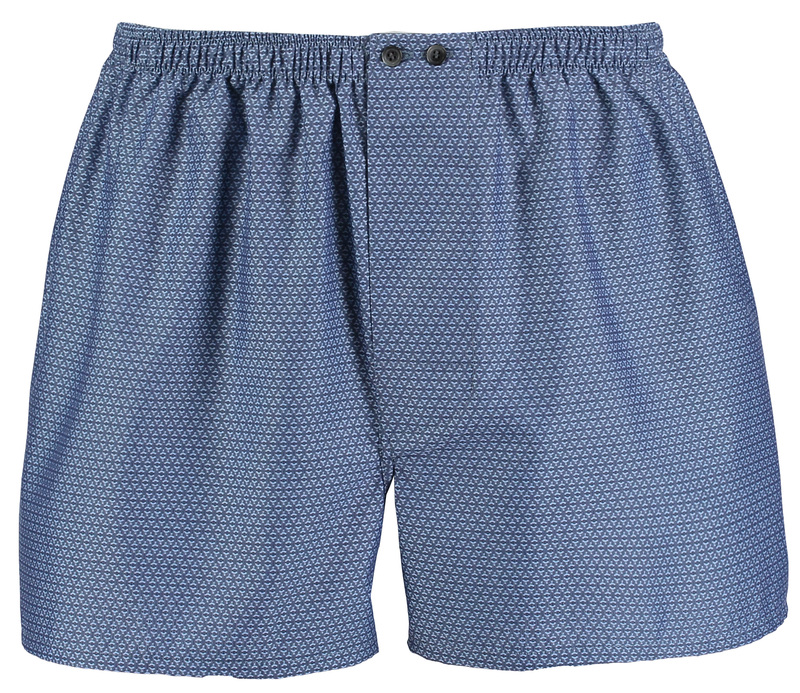 The boxer shorts are smooth to wear and incorporate a comfortable three-panel seat. 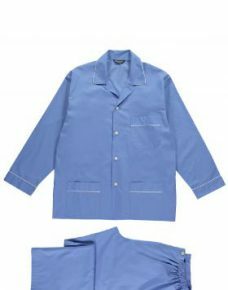 Elsticated with fly and colour matching waist buttons. 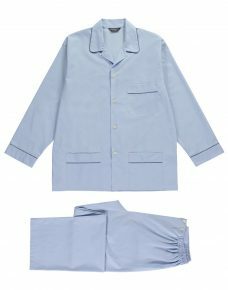 Coms in patterned blue or grey. 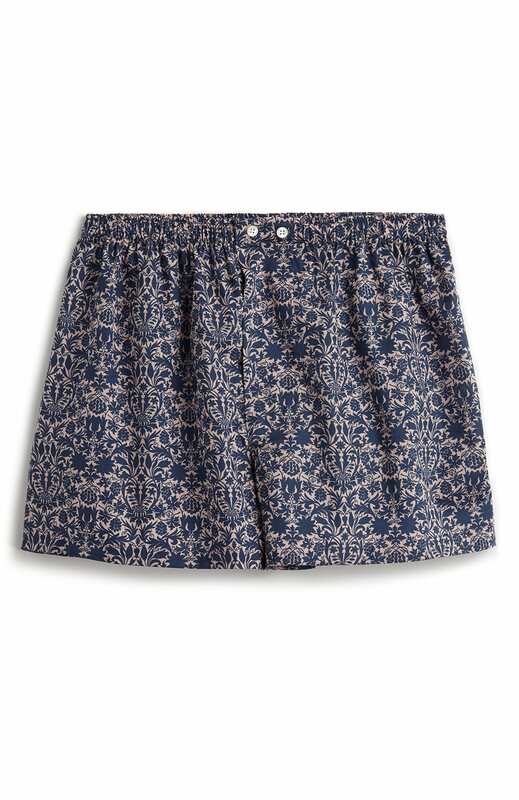 New to The Pyjama Store, Bonsoir’s Mens Liberty Print Boxer Shorts. We are just trialling mens underwear so this is in short stock. So if you love ’em snap them up! Three-panel seat and smooth seams for extra comfort. A traditional-fit fashioned from Liberty of London’s finest cotton.